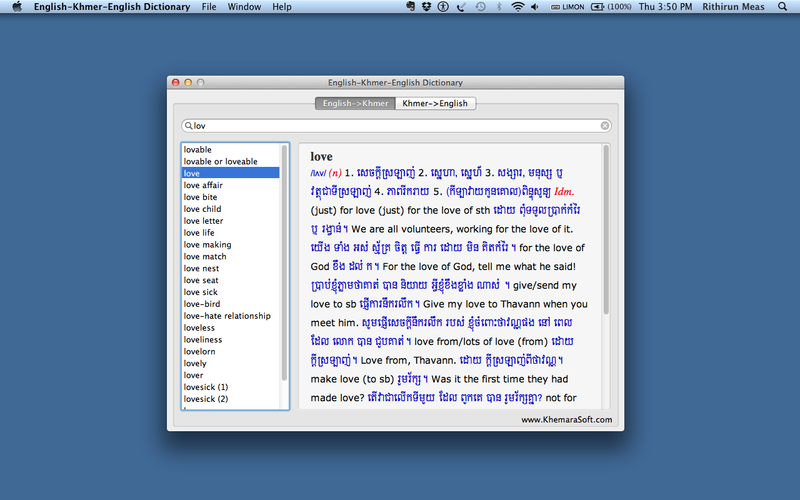 Why this new version doesn’t have rotation mode. 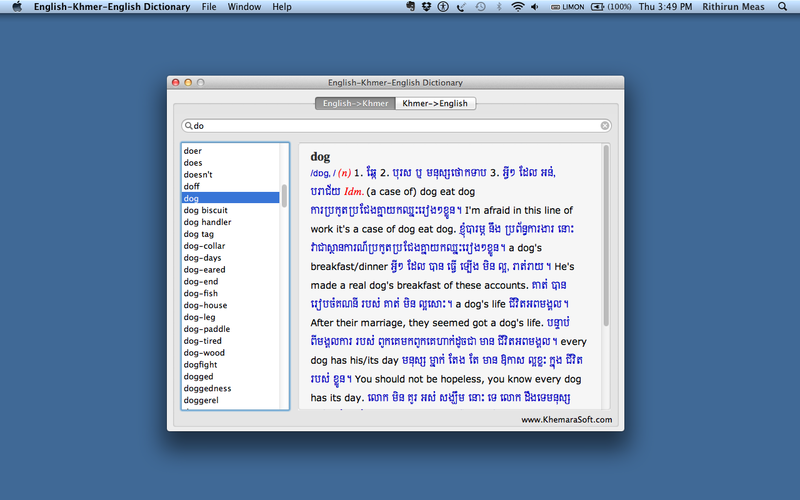 The older version rotation mode is available, I can view both in way on my ipad. 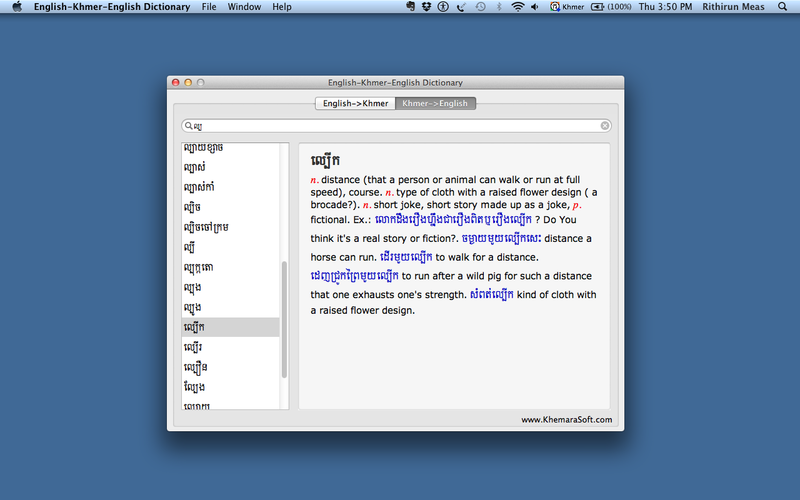 Hope you can review and update with moving to any mode on Ipad. 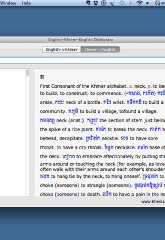 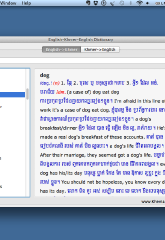 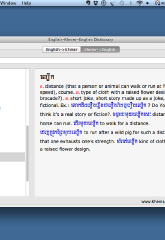 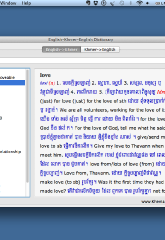 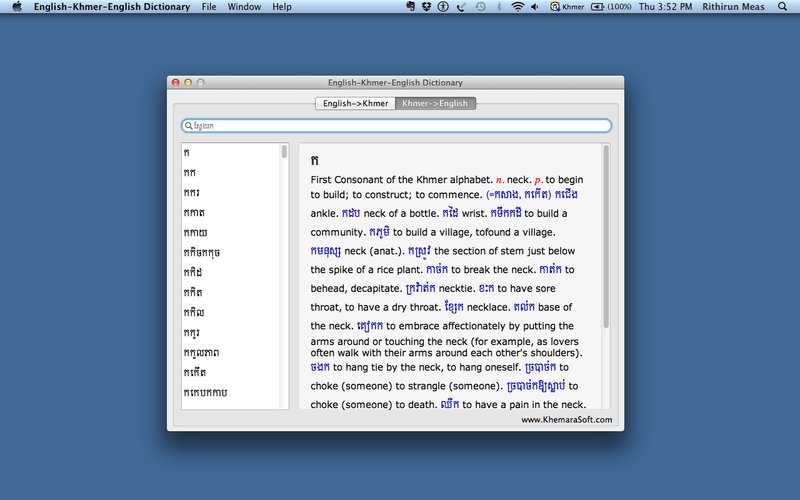 I have purchased your English-Khmer-English Dictionary for my Mac version 1.2, do you have an update for it this time?